Social media marketing is crucial to the success of small business owners. After all, nearly everyone who goes online has a Facebook account. According to statistics, Facebook had 2.07 billion monthly active users in the third quarter of 2017. To top it off, there are other huge players in the arena of social media, such as Twitter, Instagram, and LinkedIn, among many others. As a small business owner, you will do well to tap into that resource and use it to your advantage. The problem? Keeping track of all social media channels can be time-consuming, not to mention teeming with distractions. 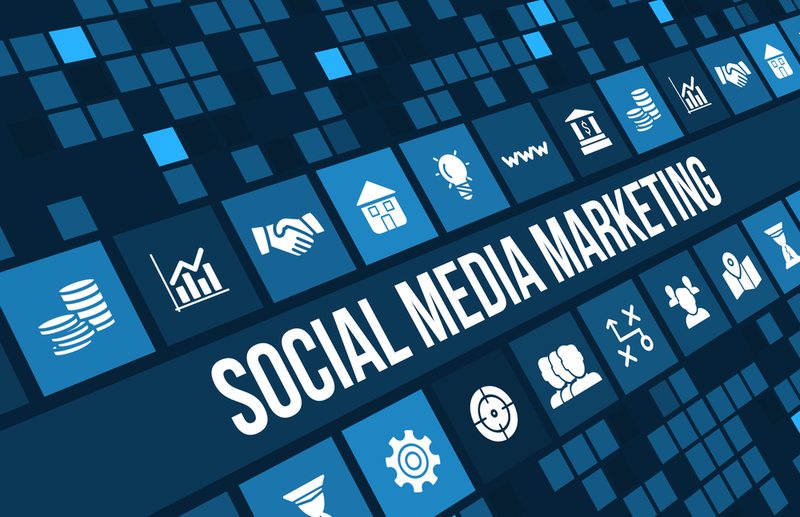 However, if you make use of the internet’s various tools and adopt the right game plan, you can streamline all your social media marketing efforts with little effort. And by “little,” I’m talking about you being able to run your strategies in less than 30 minutes daily. Do you like what you’re reading so far? Then let’s hop right in. 1. Use social listening to leverage online conversations. Social listening has become a buzzword in the digital marketing space for good reason. If it’s the first time you’ve heard of social listening and you’re oblivious about which tool to use, then you need to checkout SentiOne. The platform is a social media monitoring and reputation management tool that helps its users monitor and keep track of what their users are saying in social media. What’s more, the tool is packed with advanced features that can give you actionable insights to help you come up with solid strategies to engage your brand’s audience. SentiOne provides their users an intuitive interface where they can track social media posts and mentions (among other things) that can help them generate leads or stir audience engagement. Their users can track real-time conversations from users by entering specific topics, phrases, hashtags, and other industry-specific keywords. Want to know what female users have to say about a product on Facebook (or Twitter?) within the last week (or within the month)? Easy. Simply narrow down your search using SentiOne’s Advanced Search options. Thanks to SentiOne’s wide range of features, you can have a bird’s eye view of what your audience is saying about a particular brand, product, and other specific keywords related to your industry. Also, the tool’s sophisticated analytics engine gives their users a comprehensive report to help them optimize their brand marketing. 2. Automate social media sharing. If you want to grow your brand awareness in social media, you have to share content on a regular basis. And by content, I mean a wide variety of them; including articles, videos, photos, third-party content (to build relationships), and more. By putting your brand in the social media sphere, not only are you increasing your brand’s visibility, but you’re also creating opportunities for your audience to engage with your brand. Buffer is one of the most popular online tools for automating social media sharing, which can prove useful to business owners who want to streamline their marketing efforts. Buffer lets you build, organize, and schedule your social media posts across several networks in one platform, making social media management a lot more painless for you. Another great feature that Buffer has is its ability to track the performance of your content, giving you data and insights that you can use to skyrocket your conversions. 3. Launch an online course and promote it via social media. If you want to reel in top money from your social media marketing efforts, then you might want to consider building an online course. Take it from marketing guru Neil Patel who explains in great detail through his blog why building an online course (if done right), can help you earn thousands every month. Well, sure, but listen; after you spend weeks (or even months) building an online course, it will only take you 20-30 minutes a day to promote it. 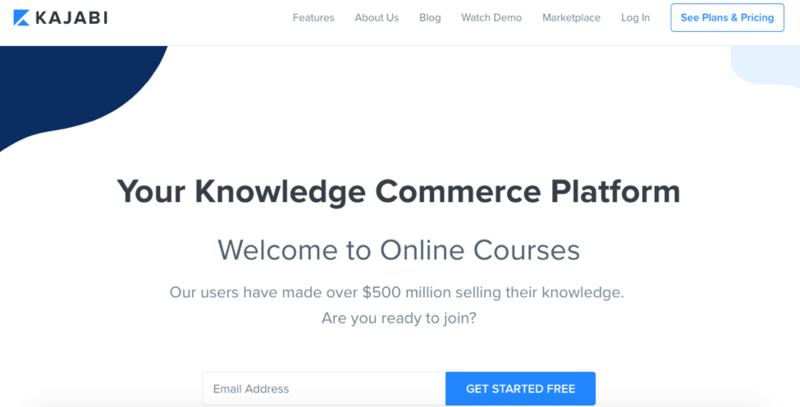 You can use platforms like Kajabi to create your online courses. Once you’re done, the next order of business is to sell it as premium content to your audience. This is where the big money comes in, that is, if you created an online course that’s worth paying. By using automation programs like Buffer, you can promote your online course across several social media channels by sharing social media posts and participating in discussions regularly. Don’t forget to add social media buttons and general CTAs in your free content. Additionally, you can use SentiOne to track social media mentions and use that information to increase your online course’s online visibility. 4. Interact with like-minded people across your networks. If you’re labeling yourself as an online entrepreneur, you have to brand yourself as an industry expert. Of course, you also have to act like one if you want to build your reputation. Take some time each day to interact with other people via reputable social media channels related to your industry and share your know-how when you have the opportunity. If your post or comment is insightful and helpful enough, chances good that it’ll be liked, shared or retweeted by other people who find real value in what you shared. Once people start paying attention to you, it will only be a matter of time before your audience comes flocking your way. By employing all the strategies mentioned above, you can get better results out of your social media marketing campaigns. There are several other social media marketing strategies in less than 30-minutes, of course. However, if you start using the tips above, you should start seeing people engage with your brand or buy your products. How do you promote your business via social media? Feel free to share your insights and ideas in the comments section below. ← How Cats Always Seem to Win the Internet? Thanks Cynthia for great sharing. Building up a bold social media strategy needs some serious brainstorming to get the best outcome for your successful marketing campaign. Constructive formulation of content strategy and promotional skills are highly recommended when you are on social media for business deals. Your effective and result oriented points stimulate my business development skill and enhance the overall marketing strategy for my product promotions. Interactions are always mandatory but it needs a proper channel to communicate successfully.